“To deliver customer service through a mode of transportation beyond the ordinary; always providing excellence in customer satisfaction and an enjoyable way of life.” We take a lot of pride in our business and our customer satisfaction is a must. 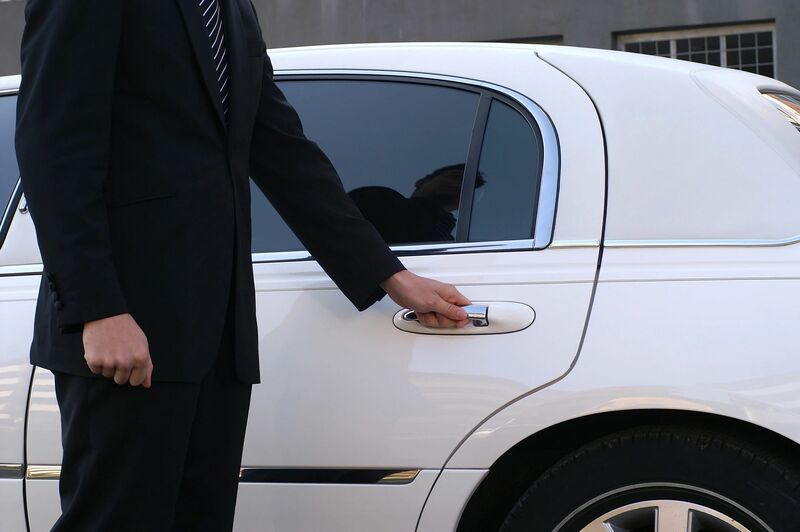 Fab Limousines, Inc. treats their customers like royalty, knowing in exchange, they will have customer loyalty. Fab-U-Le$$ Tours, our tour bus division. Fab Auto Service, offering auto maintenance such as oil changes, tire rotations, brakes, and more.